Kevin is a Senior Vice President and Portfolio Management Director within the Wealth Management business of Morgan Stanley. 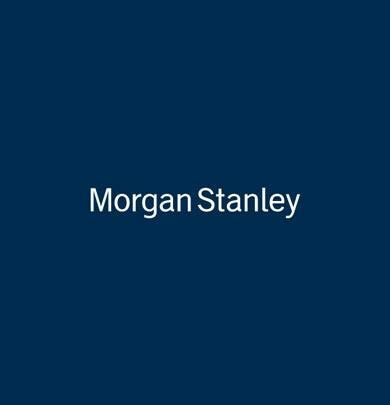 Kevin joined Morgan Stanley in 2009. He works with high net worth families to manage all aspects of their wealth. He collaborates with his clients in a proactive manner to create and manage a comprehensive wealth management plan. Kevin graduated from Villanova University in 1991. Prior to joining Morgan Stanley, Kevin spent 16 years in the Private Client Group at Merrill Lynch. 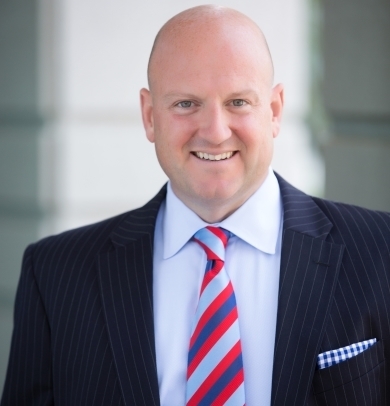 Kevin has worked directly with high net worth families for the last 25 years and is a Chartered Retirement Planning CounselorSM®. He works directly with his clients to help preserve and grow their assets, manage cash flow and help ensure estate plans create the desired impact for his clients’ families. When not spending time with his family, Kevin dedicates his time and talents to causes concerned with special needs and is very active in his church community. Kevin lives in Wayne, PA with his daughter and son. Kevin has the following licenses; General Securities Representative (Series 7), Combined Uniform State Exam (Series 63), Investment Advisory Agent (Series 65), Combined Investment Advisory Agent & Uniform State Exam (Series 66), Certified Retirement Planning Counselor (CRPC®), and is Life, Health & Annuities Insurance Licensed. Step 2: I will then analyze this data and develop a financial plan. Within 5 business days we will meet again to review the plan. At this time I will explore your long term goals in more detail and we will agree on an appropriate strategy. Step 3: We will implement an investment strategy. At this point the investments are more specifically defined. Let me take a moment to explain the basic elements of my investment philosophy. I am conservative. Preservation of my client’s capital is my primary concern. I take only the appropriate risk necessary to meet the stated objectives. This does not preclude me from utilizing more aggressive strategies when warranted but we must adhere to the objectives of our overall plan. We will use asset allocation as a guideline. Step 4: The last step of the process is to review the strategy regularly to monitor its performance and make adjustments to reflect changes in your financial situation. We will speak quite regularly on the phone but we should plan to meet face to face at least twice a year. With 30 years of experience in the financial services industry, Libby joined Morgan Stanley Wealth Management in 2009. Prior to Morgan Stanley, Libby was with Merrill Lynch in senior service associate roles. Libby focuses on supporting the clients' accounts and operational needs with quality service, including daily client communication, account opening and maintenance and cash management solutions. In her spare time, she bakes and rides motorcycles. Please feel free to call her at 610-408-1925 or email at Libby.Swartz@morganstanley.com. Ready to start a conversation? Contact Kevin A McCoy today.